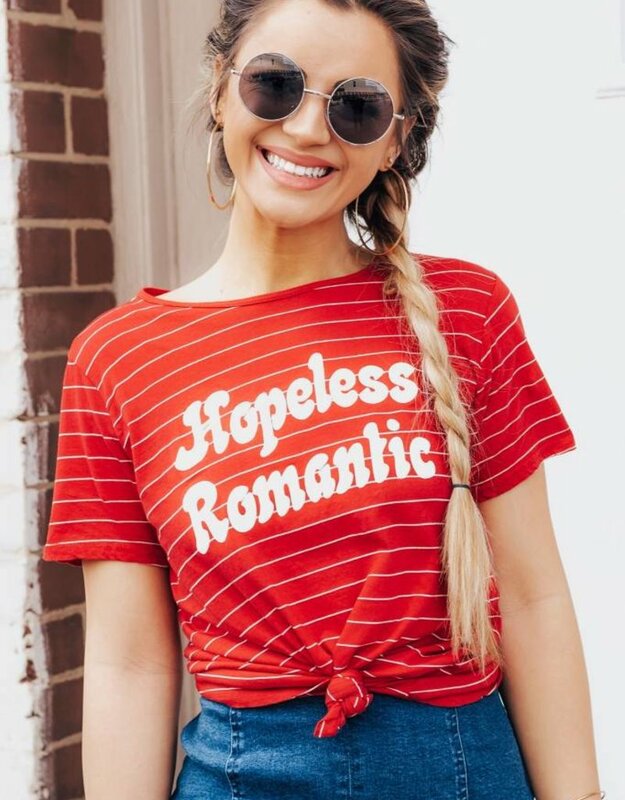 Listen here Babes, this graphic tee is such a fun way to dress up for this #ValentinesDay season! We are loving the 70's vibes it is giving us. Throw this on with your favorite flare jeans & sunnies. 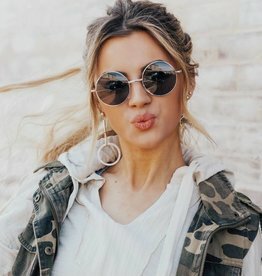 You are sure to catch someones eye in these adorable round rem sunnies. We are obsessed with the #throwback funky vibe! Bell Bottoms are so TRENDY! We are obsessed with this classic flare leg denim jean. Pair this with your favorite graphic and sunnies for a funky & chic look!